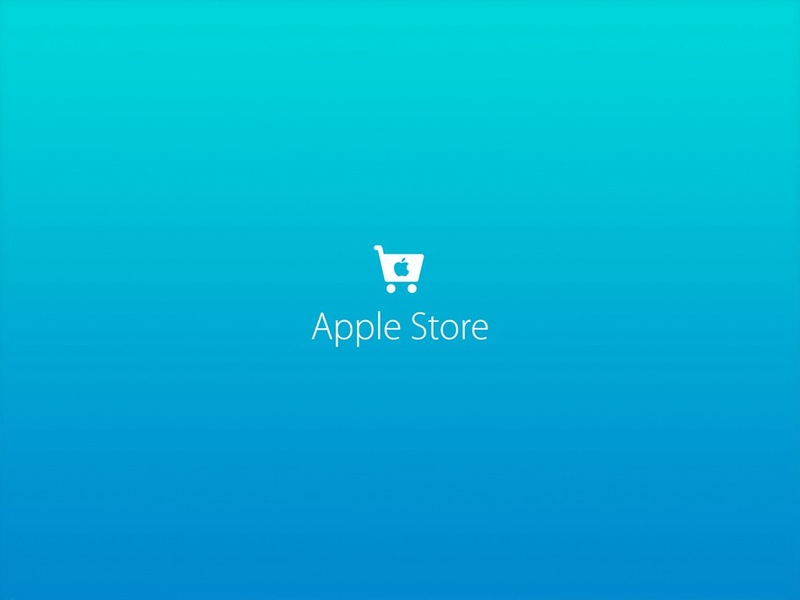 Apple today finally released an iPad version of its popular Apple Store app. 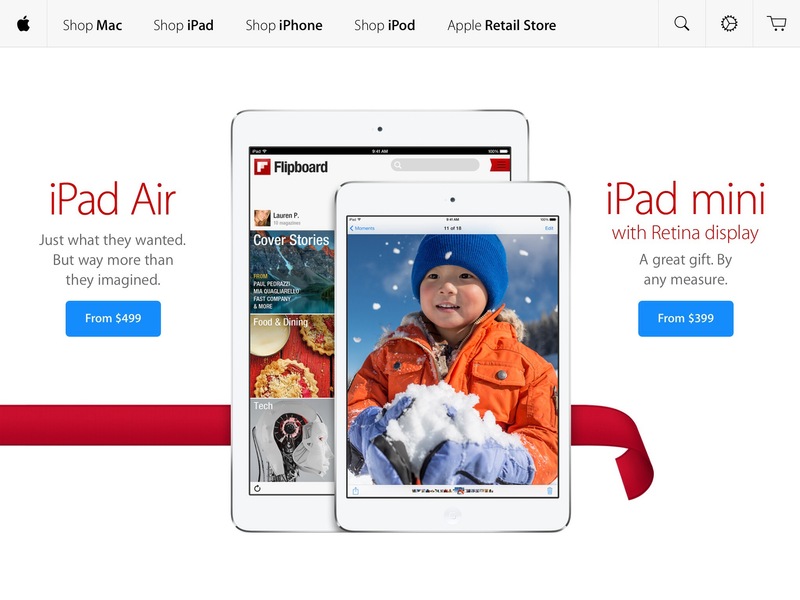 The Apple Store app had long been an iPhone-only app, making many wonder if Apple would ever release an iPad version. iPhone user Saint0327 reviewed the last iPhone version with a mere one star writing “Hey Apple, there’s a new device called the iPad.” Many other users have also voiced their concern about the current iPhone version. The iPad version, however, is not a universal app and is separate from the iPhone version. The new app sports a design in-line with iOS 7. You can download the new app from the App Store. This entry was posted in Apple, Breaking, iOS, Tech Industry and tagged Apple, Apple Store App, iOS, iOS 7. Bookmark the permalink.